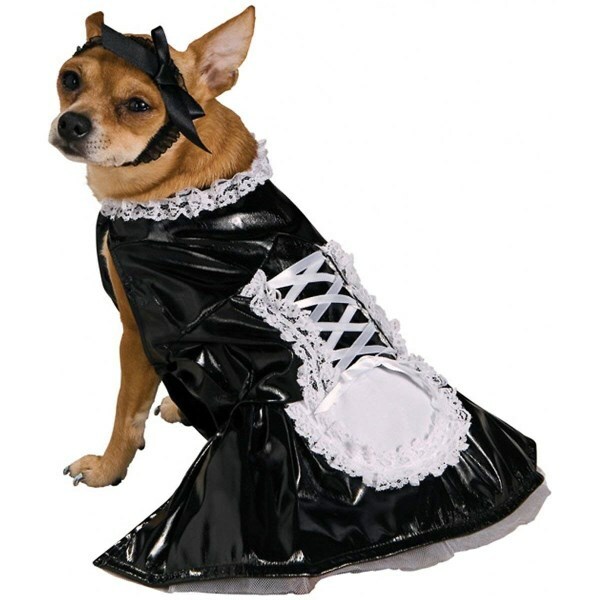 The sexual fantasy of every Rottweiler, the maid costume for dogs. 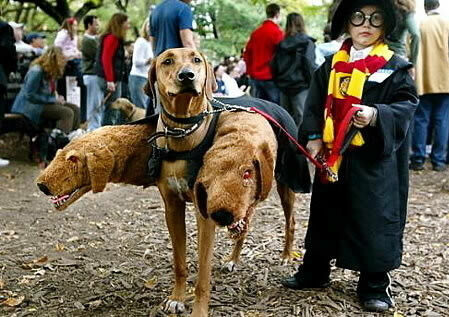 Harry Potter and the Three-Headed Dog Costume. 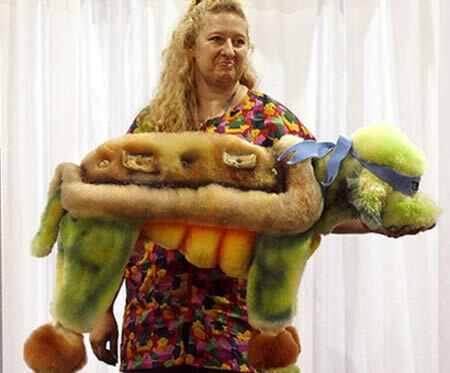 Poor little mutant ninja turtle poodle. 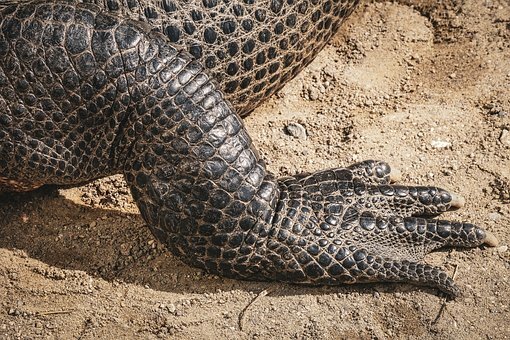 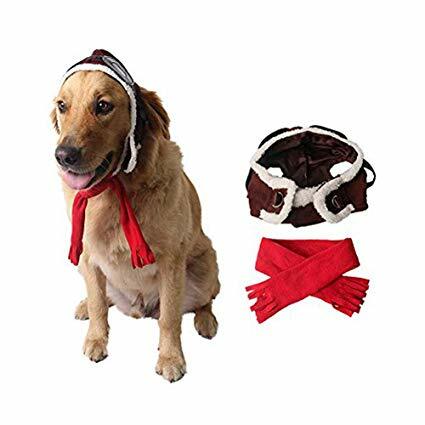 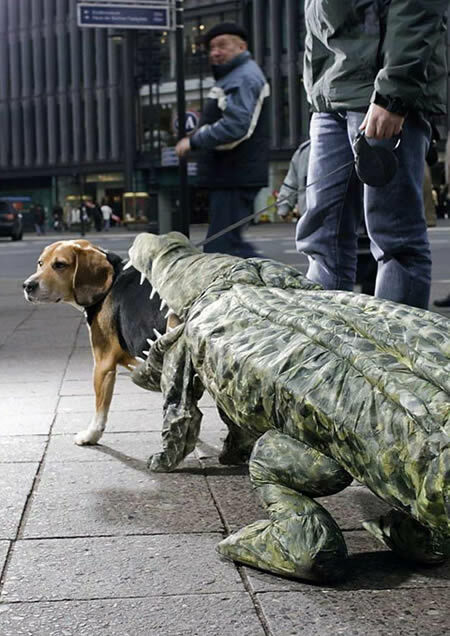 You must hate your dog too much in order to dress him as a crocodile's snack. 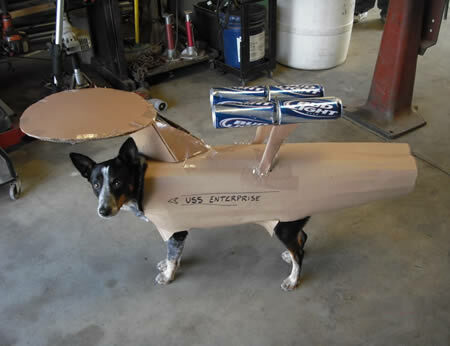 Would you let this pilot fly you to your destination? 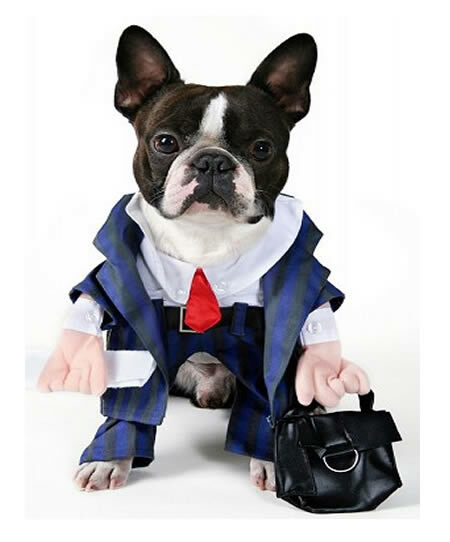 This clerk dog doesn't look too happy after an 8 hour shift. 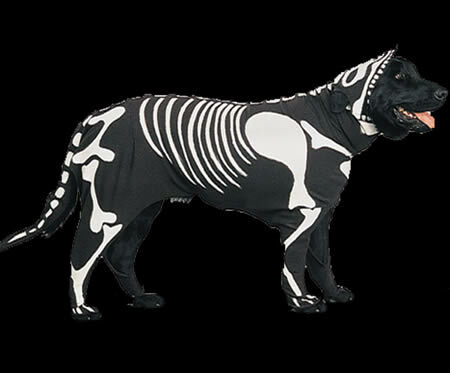 Are you sick of your sweet, big, Doberman being feared? 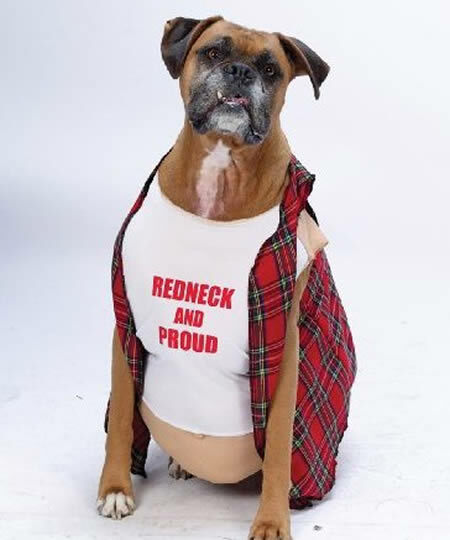 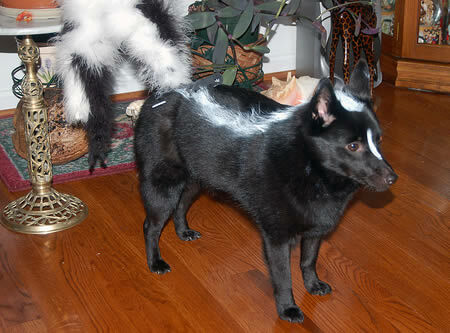 Well, don't worry any longer, AttackChi will be making disguises for all the so called dangerous breeds. 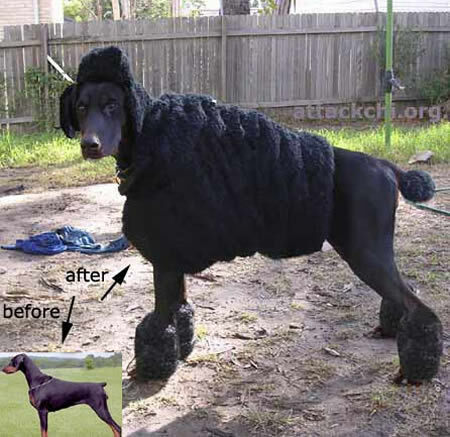 For instance, you can get your cute Doberman a Poodle transformation. 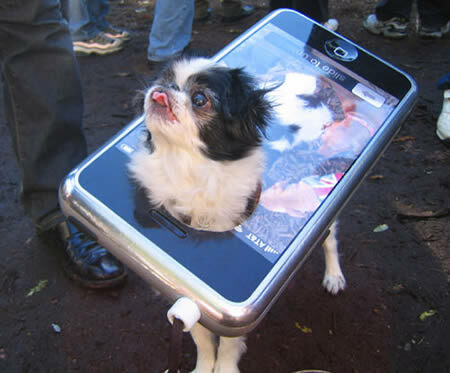 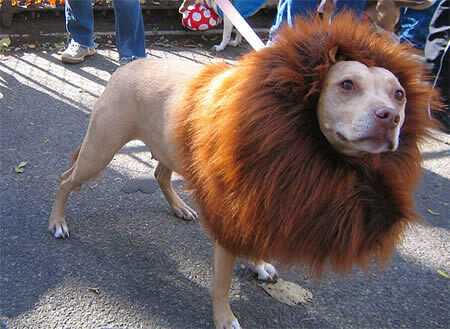 Just be careful, dressing up your dog will increase the chance of it biting you. 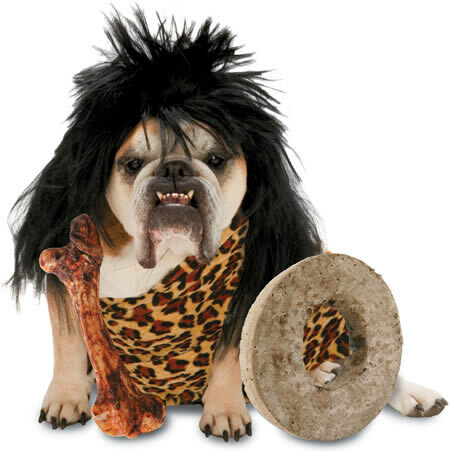 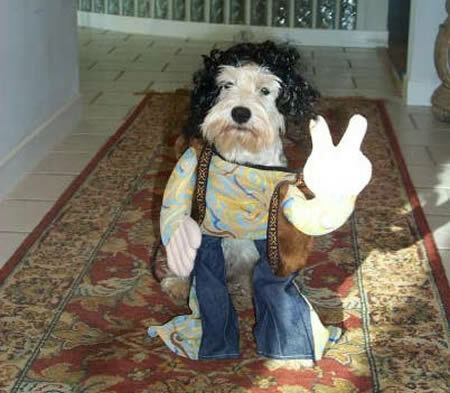 This dog is ready for Woodstock.